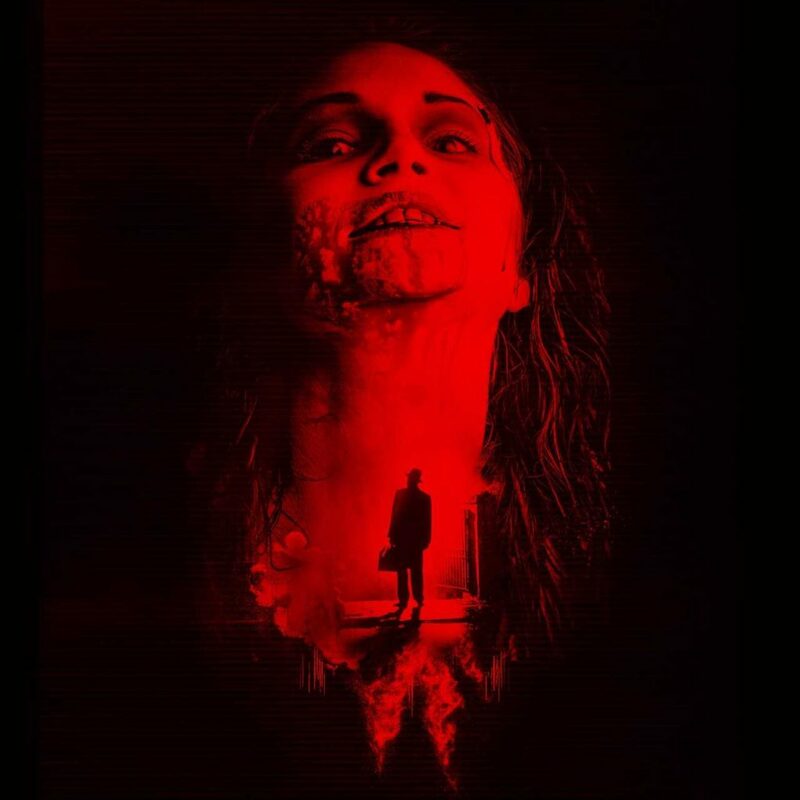 Forty-five years after William Peter Blatty’s best-selling novel terrified an entire generation, The Exorcist will be unleashed onto the West End stage for the very first time in a uniquely theatrical experience directed by Sean Mathias and adapted for the stage by John Pielmeier. The Exorcist will play a strictly limited run at the Phoenix Theatre from 20 October 2017 to 10 March 2018. Tickets will go on general sale at 4pm on Friday 11 August. Widely considered the scariest movie of all time, the film adaptation of The Exorcist sparked unprecedented worldwide controversy when it was released in cinemas in 1973. Winner of two Academy Awards, William Friedkin’s masterpiece saw audiences petrified to the point of passing out and went on to become one of the top ten highest grossing films of all time. Sean Mathias has worked at the Royal National Theatre and many times in the West End and on Broadway, as well as extensively internationally. In 2009/2010 Sean’s production of Waiting For Godot played two seasons at the Theatre Royal Haymarket and toured the UK and internationally. In 2013 Godot played Broadway along with his production of Pinter’s No Man’s Land, the latter transferring to Wyndham’s Theatre in October 2017 starring Ian McKellen and Patrick Stewart, and won Best Revival at the Evening Standard Theatre Awards 2016. 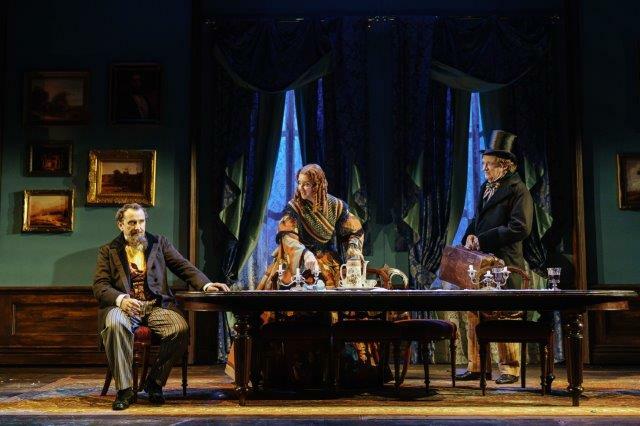 The Exorcist is designed by Olivier Award-winning Designer Anna Fleischle (Hangmen) with lighting by Tim Mitchell (RSC/Guys and Dolls), composition and sound design by Adam Cork (London Road) and illusion design is by Ben Hart (Impossible). A play by John Pielmeier. Adapted from the novel by William Peter Blatty. PLEASE NOTE this production contains material which may shock and offend. Recommended age guidance 18+.